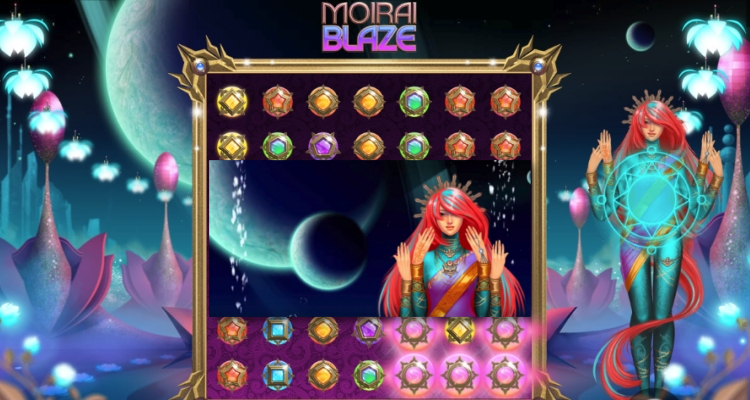 If you’ve visited many of the Canadian online casinos found on these pages you’ve surely come across games by Cherry AB subsidiary, Yggdrasil Gaming. The company was first licensed in …. 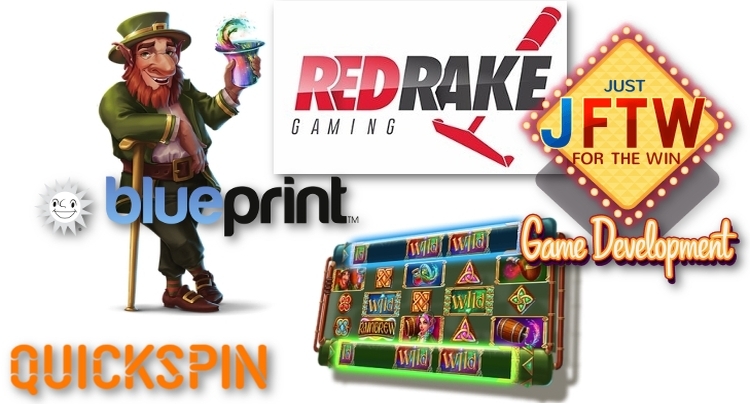 As Labour Day approaches the summer onslaught of slots has almost come to an end. While we can look at years past and try to predict ebbs and flows of …. 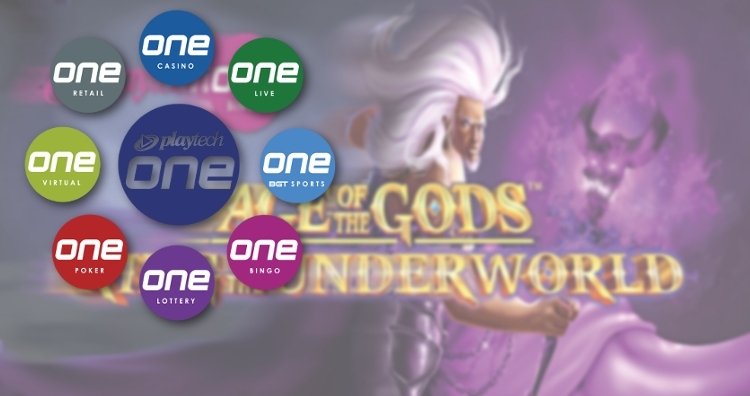 Playtech’s Age of Gods (AoG) genre and series has spawned the tenth installment in the Omni-game progressive jackpot saga. Age of the Gods – King of the Underworld follows Lord …. In less than a month the Hindu Festival of Lights will visit Mr Green and other casinos. 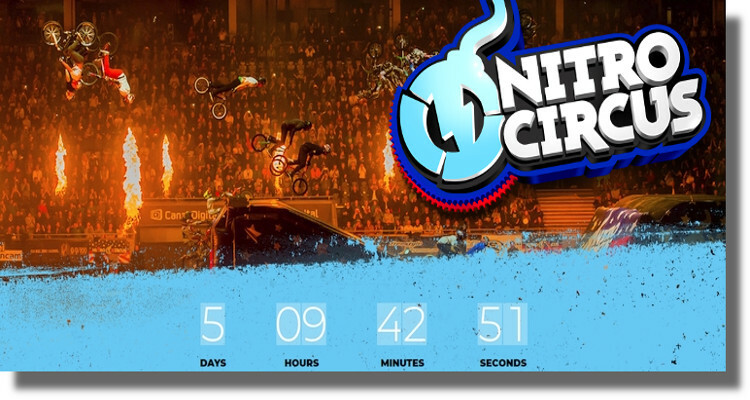 On 22nd August, 1X2Networks’ Iron Dog Studio will release a futuristic feature rich …. 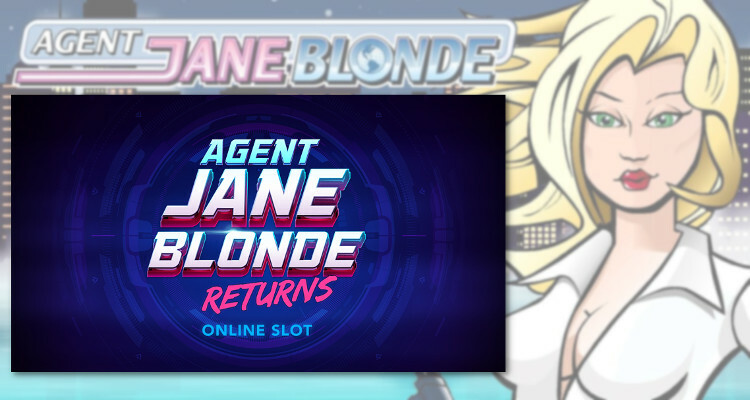 One of Microgaming’s most popular slots is about to gain a sequel in Agent Jane Blonde Returns. The game was previewed at iGB Live! 2018 in Amsterdam where the releasing …. Växjö, Sweden-based game developer, Play’n GO will debut a new video slot at several Canadian online casinos on 7 March 2017. The company is an inveterate new content unveiler, with …. 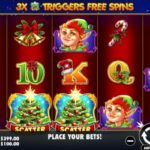 While many developers are rolling out holiday-themed slots, 3D cinematic gaming innovator Betsoft has struck out in a new direction this December with an Egyptian themed cluster ‘slot’ under the …. 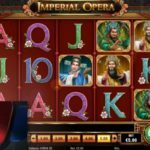 LeoVegas Casino is a distribution partner of UK game developer, Pragmatic Play, and new games are available to Canadian players with the Wednesday launch of Panda’s Fortune which followed Santa. …. 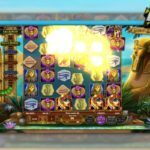 Following the wildly popular Energoonz video slot that plays a lot like a chain reactor game, Casino Land has added another cascading video slot from Play’n GO called Reactoonz. The ….